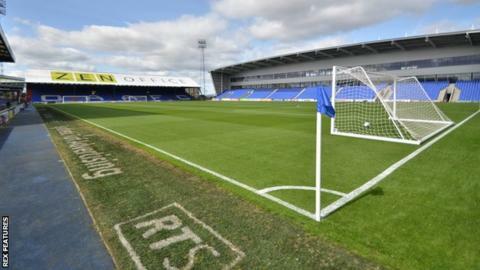 League One side Oldham have revealed they were unable to pay their players before Saturday's loss to Crewe. BBC Radio Manchester understands wages have been late for the past three months, but the club says that players will be paid in full on Wednesday. Oldham are 21st in League One after 20 games, having won just one of their last six. "There is nothing to say other than players will be paid tomorrow," Latics chairman Simon Corney said.